Opening Day is this Saturday, October 6th! 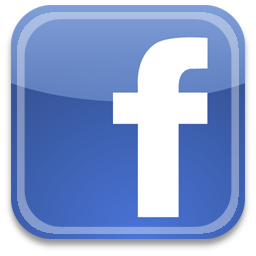 Looking for a kid-friendly day or evening adventure for your family? Enjoy a visit to Wells Hollow Creamery every Saturday and Sunday afternoon or Friday, Saturday and Sunday evening during the month of October for an adventure through our corn maze, visit with the farm animals, take in the scenery, and enjoy your favorite ice cream treat! 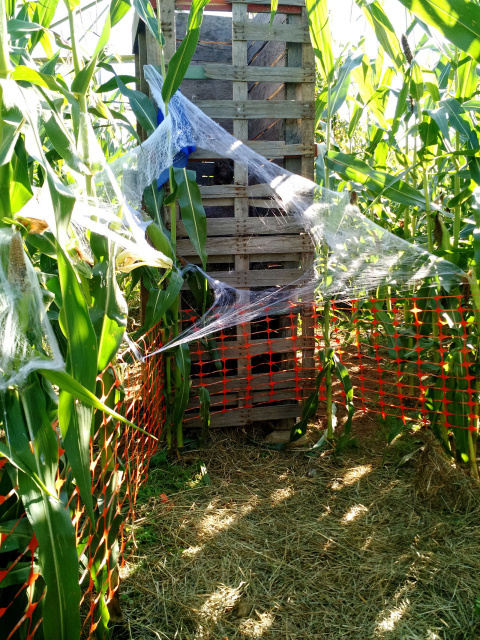 The Wells Hollow Corn Maze is ready for this year’s adventure with a "Wacky Woodchuck Challenge". 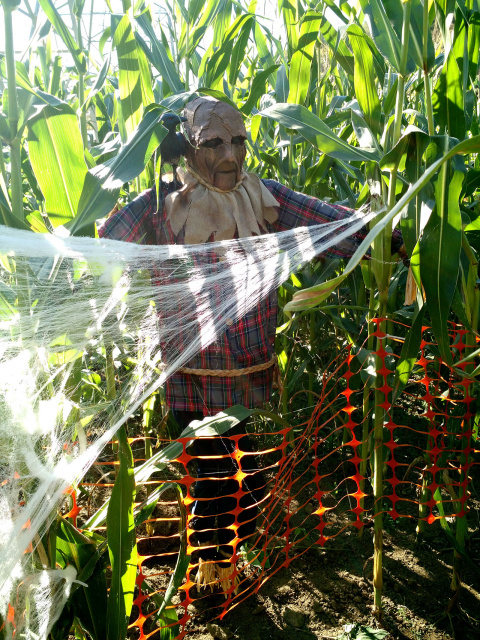 We have reclaimed our title as the only "Family friendly corn maze in Connecticut” with no one jumping out at you. WE DO plan to add a little excitement to the maze, after all IT IS Halloween. 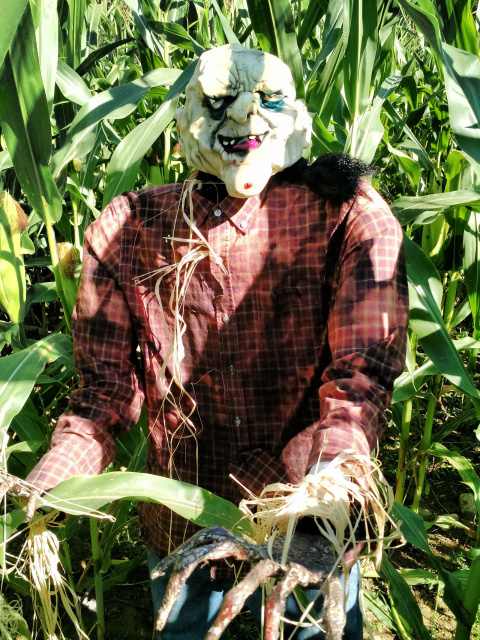 are from 12:00 - 5:00 p.m.
are from 7:00 - 10:00 p.m.
Night Maze Visitors -- Don't forget to bring a flashlight, it gets dreadfully dark in the corn maze at night! 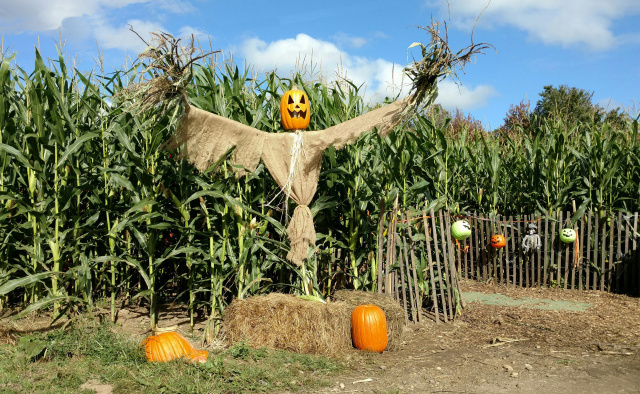 The family fun begins in October, CLICK HERE for the dates and times the corn maze will be open. For those of you planning to visit our night maze, please bring a flashlight . . . it can get dreadfully dark in the maze at night! Be sure to mark your calendars! We can’t wait to SEE you!